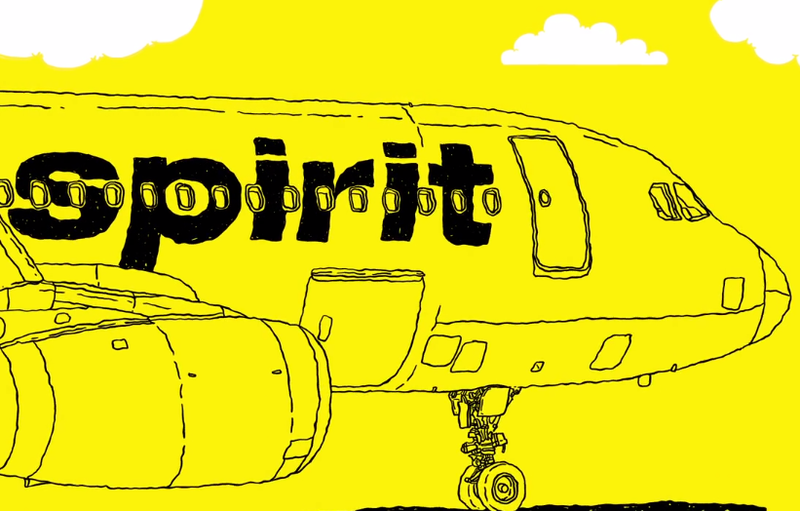 International flights are expensive – that is unless you choose Spirit Airlines for your flights from Haiti. We fly to more than 60 top U.S. destinations, plus 15 locales across the Caribbean. And we do it all with ultra-affordable prices that make any destination possible! Don’t break the bank for that well-deserved vacation. Join the $9 Fare Club, your perfect partner for exclusive flight deals and savings on flights from Port-Au-Prince (PAP). Another way to make sure travel expenses don’t overwhelm you is to cut out unneeded expenses. Spirit Airlines offers Bare FareTM pricing – so you don’t pay for someone else’s “free” bags on your flights from Haiti. Not Ready to Book? See More Go Ideas!